In this article, you will find a number of useful lists and important information for people seeking a dental hygienist career or searching for dental hygiene schools near me in your favorite search engine. As a world leader in college information and college degrees, MatchCollege works diligently to source quality, useful information for prospective students and returning students looking to advance their careers in a variety of fields. Of the fifty states, we have delineated a list of the top states of employment by total number. The clear leader on this list is the State of California. With over 21,000 dental hygiene professionals with a median annual salary of nearly $95,000, California dwarfs all other states in terms of overall number of dental hygienists employed in the state. 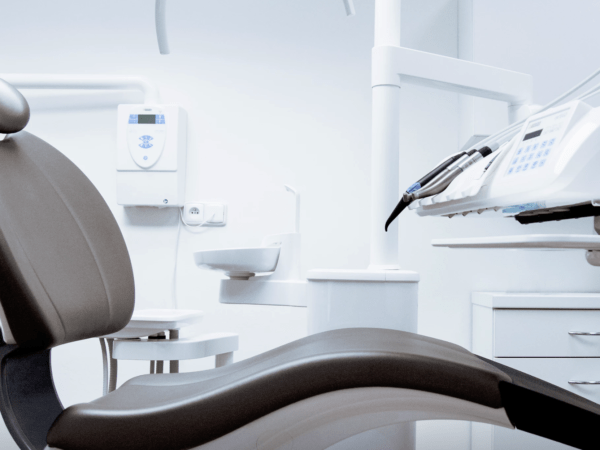 When thinking about the various types of employment settings for a professional hygienist, we believe it is vital to understand the options. While the below fields are broad by design, it will give prospective dental professionals an opportunity to dig deeper into the different types of work setting to find the right fit. The annual salary for a dental hygienist is well above average. In fact, the median annual wage for a dental hygienist is nearly twice the annual wage compared to a composite of all vocations in the United States. According to the latest data published by the U.S. Department of Labor, the median annual income for a dental hygienist is nearly $73,000 compared to an average of $37,000 for all occupations. Drilling in a bit deeper, we now look at the median annual income by MSA or metropolitan area. A metropolitan area is a defined area smaller than a region but larger than a city. In fact, a metropolitan area is designed to include a clustering of cities that often describe a geographic area. After looking at national employment numbers, state data, and metro areas we finally reach into data for the cities in the United States. The employment data for cities is parsed to help us understand the specific townships or municipalities with the highest concentration of dental hygienists.